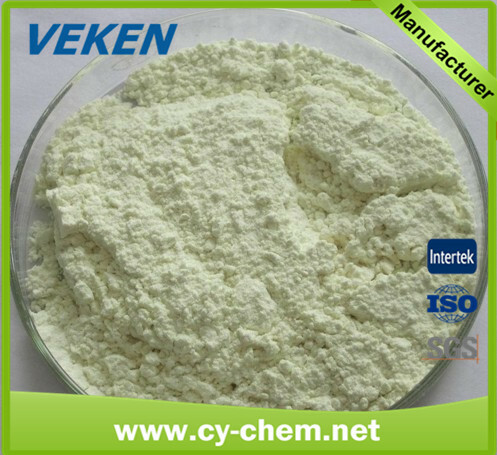 VEKEN® Xanthan Gum, also named XC polymer, is a kind of extracellular acidic hetero-poly saccharide fermented by Xanthomonas. 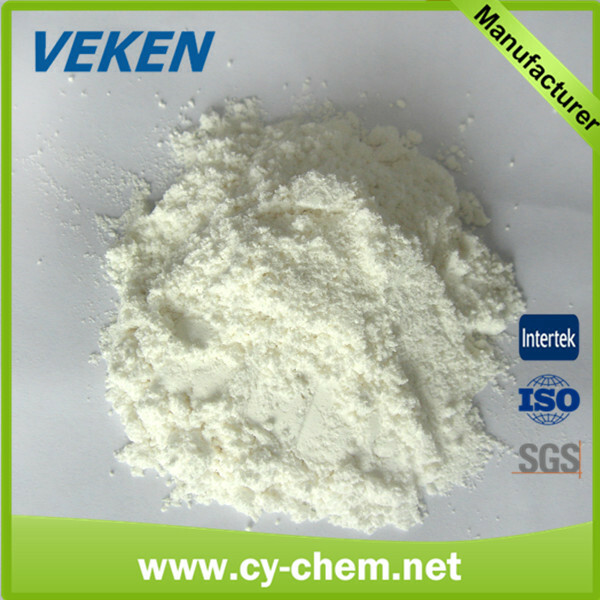 It is a macromolecule microbial polymer, made from carbohydrate, like corn starch, by microbe fermentation engineering cultivation, extraction, drying and grinding. 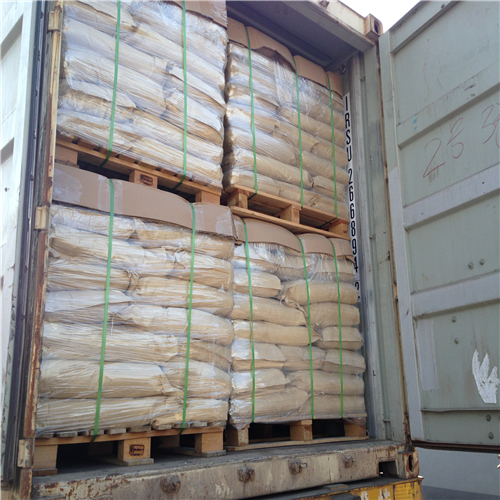 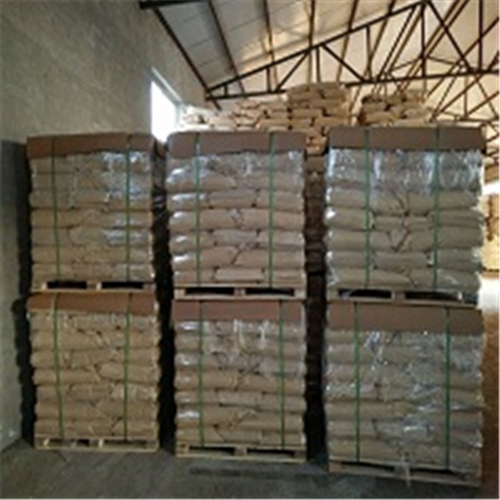 Due to its excellent heat stability, salt stability and rheological property, it is the best drilling fluid stabilizer, thereby being widely used in multiple industries, such as petroleum, geological mining and textile, etc.